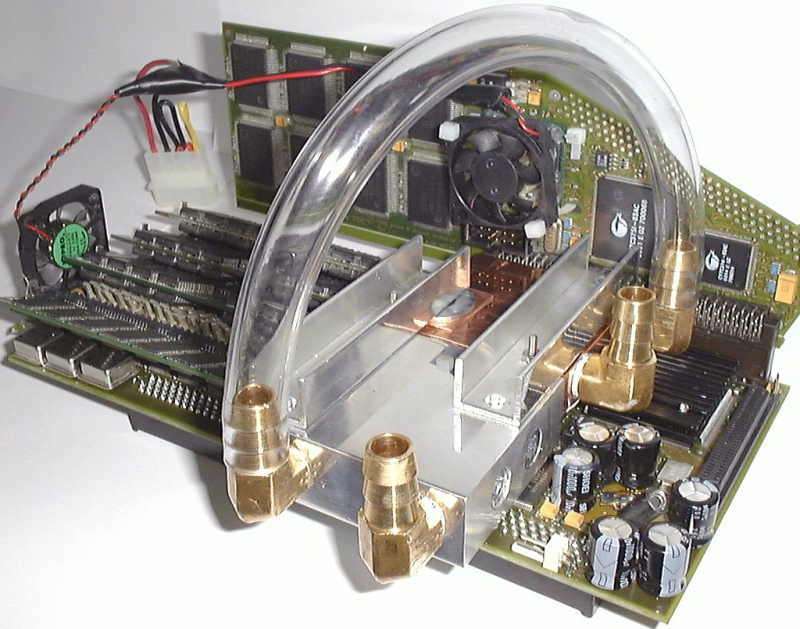 Note: Not all combinations may necessarily be available, eg 060@60Mhz and a PPC604@180Mhz. Fitting this card to an A3000 may require an INT-2 modification (but this has not been confirmed). 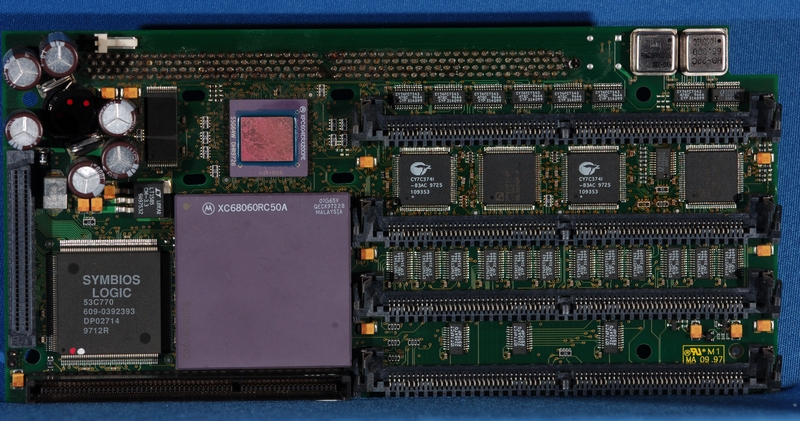 All Phase 5 versions of this card were manufactured with low profile SIMM slots which mean the card physically fits in an A3000 without any problems. 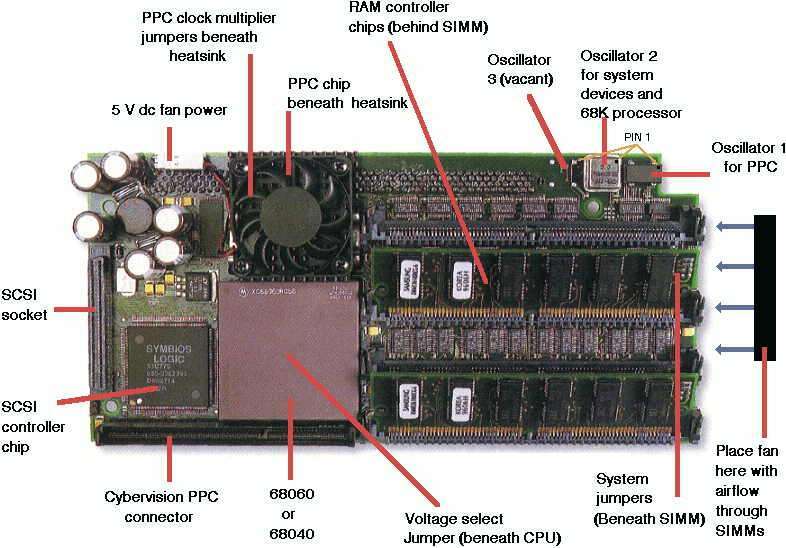 However the initial boards manufactured by DCE used vertical standing SIMM slots which means if your board is one of these, you may have problems physically fitting it inside an A3000 due to height restrictions.